The new My Cricket Ireland app is available now ahead of the 2018 season! For the fan, My Cricket Ireland provides access to live scoring from the Inter-Provincial Series, Super 3s, a wide range of club matches, select matches involving Ireland’s senior men’s and women’s teams, as well as select Wolves, Academy and under-age representative matches. For the game administrators, My Cricket Ireland provides competition management and participant scheduling. 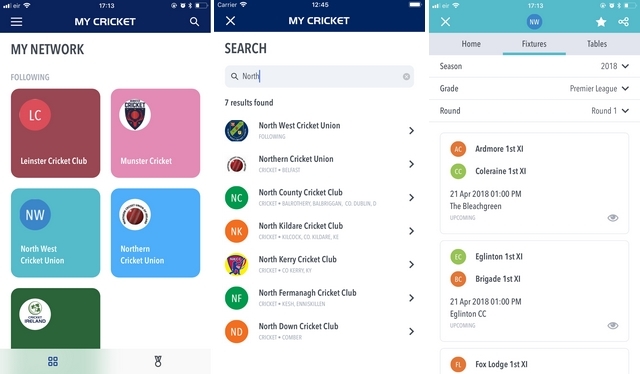 InteractSport’s live scoring app Cricket LiveScore EU also enables match scorers to have improved ability and control to manage match information feeding live to the public. Elaine Nolan, Director of Participation at Cricket Ireland, spoke at the release of the app. “We are delighted to launch the first version of My Cricket Ireland, and hope as many fans, club members, players and administrators enjoy this new digital experience in 2018,” said Nolan. InteractSport CEO Andrew Walton said that the range of digital products and services provided to Cricket Ireland has developed from learnings within the sporting community – particularly the current partnerships through Cricket Australia and the England and Wales Cricket Board. “We have observed and learned that the demand, appetite and expectation of live scores and information in community sport has rapidly accelerated,” Walton said. • My Competitions – view followed competitions and customise your own list of matches in your match centre. Receive notifications for key events if match is live scored. • Match Insights – view Score Worms, Manhattan graphs, and ball-by-ball descriptions within the match. • Player insights – Wagon Wheels and scoring zones against players in the scorecard. • Sync scores to the system in real-time. • Removes the manual entering of results and player scores (20-30 min task) for administrators. • Caters for traditional cricket, and certain modified formats. • Available on iPhone, iPad, Android phones and tablets. NOTE: Leinster Cricket Union operates their own standalone match centre for matches within their Provincial Union. The LCU is currently exploring integration with the My Cricket Ireland app and hope to run a pilot integration in the 2019 season. 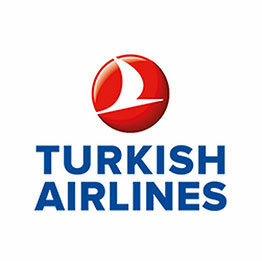 The app is FREE to download on iPhone and Android phones and tablets.